Watch the video and learn NATURAL solutions but also reveal the underlying CAUSES. 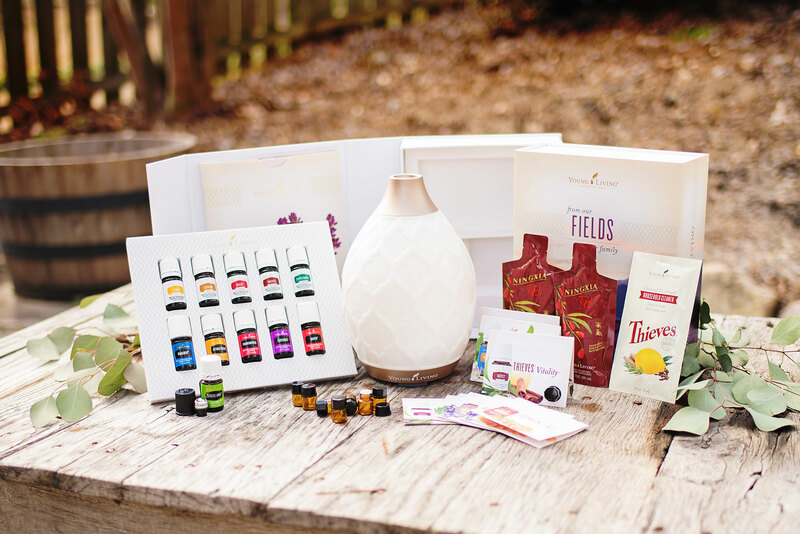 Why choose Young Living over Doterra or other similar copmanies? When you sign up as a Wholesale Member, you’re eligible to earn commissions right away IF you choose to sell. 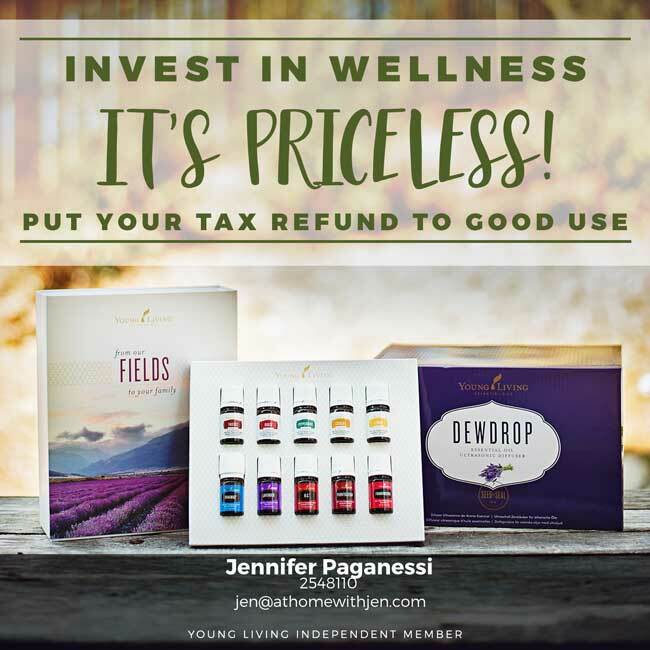 Your Social Security number is required so that if you earn more than $600 in a calendar year, Young Living can send you tax forms. But if you never choose to sell, they’ll never use your Social Security number.